The overall aim of this Kalteng Consultants research programme (started in 1995) is an investigation into the evolution and the economic potential of the peat swamp forest (P.S.F.) 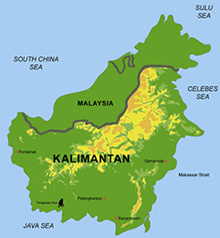 resource in Central Kalimantan by remote sensing techniques. A multispectral and multitemporal image analysis has been used to monitor the environmental importance and agricultural potential as well as wildlife conservation aspects. 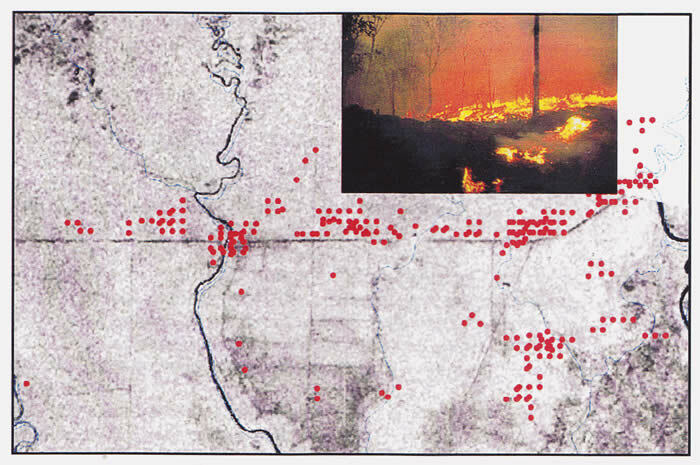 This report gives information's about field trails to Central Kalimantan in March 1997 and in June and Nov. 1998. The natural vegetation of most tropical peatland is rain forest containing trees of commercial value, e.g. Ramin. Selective forestry is probably the most sustainable use of this resource, but it is also the principal loser when more destructive developments take place.